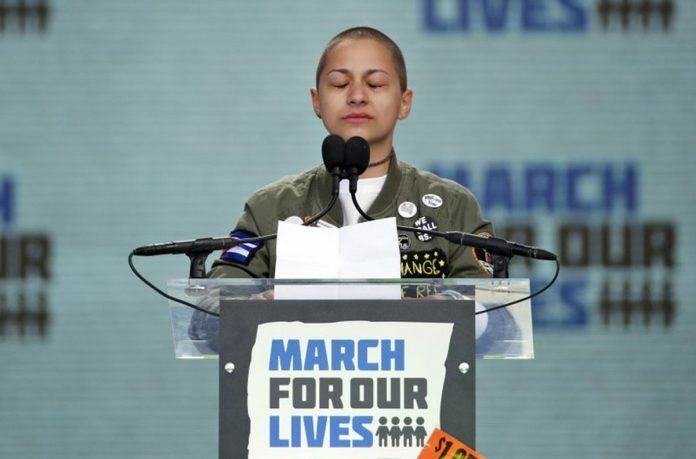 The political landscape began to change just days after a former student shot and killed 17 students and adults at Marjory Stoneman Douglas High School in Parkland. The most prominent shift occurred in Florida, a state that has long welcomed guns and has a strong NRA presence. The political landscape began to change just days after a former student shot and killed 17 students and adults at Marjory Stoneman Douglas High School in Parkland. NRA spokeswoman Jennifer Baker questioned whether the influence of gun-rights advocates has waned, noting that Florida elected a governor backed by the NRA and a majority of the organization’s legislative candidates won last year. Despite the Democratic gains in Washington, proposals for gun restrictions still face long odds. Any action taken by the House will fail to gain traction in the Senate or be signed into law by the president, she said. “They exploit these high-profile tragedies to sensationalize. They exploit them to play on people’s emotions instead of doing their jobs to address the underlying issues that are really causing these” shootings, Baker said. Erich Pratt, executive director of Gun Owners of America, said the industry is accustomed to people believing the latest shooting will bring the gun industry to its knees.